Whenever you mention sailing the immediate association would be a monohull sailing yacht with full sails. And that is absolutely legitimate and right. Still, in recent times one could think of catamaran sailing yacht or even motor yacht, especially if we talk about someone with experience with charter companies. I agree that there are so many different tastes and preferences and is pretty difficult to discuss which type of sailing is the best. It’s simply incomparable. 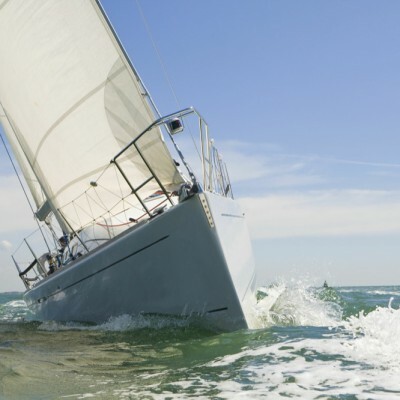 Let’s stay with good old monohull sailing yachts. First of all it is a classic, but could also be very modern and high-tech made. Thanks to their keel and ballast measures monohulls became pretty stable in recent times, while modern designers improved ergonomics of both deck and the interior so the lack of space is not an issue any more. Furthermore, depending on the model, design and the type of sails, monohull are still pretty fast. In cases with no wind, some could say that it is pretty boring motoring for hours to reach the favorite spot, doing few miles per hour. My answer would be that sailing yacht in general is not about transport from spot A to spot B, but life philosophy and the way of life. Alleged lack of comfort is also not an argument because life at sea has its regulations and one has to be aware that being on the boat should and could not be compared with being in the living room. 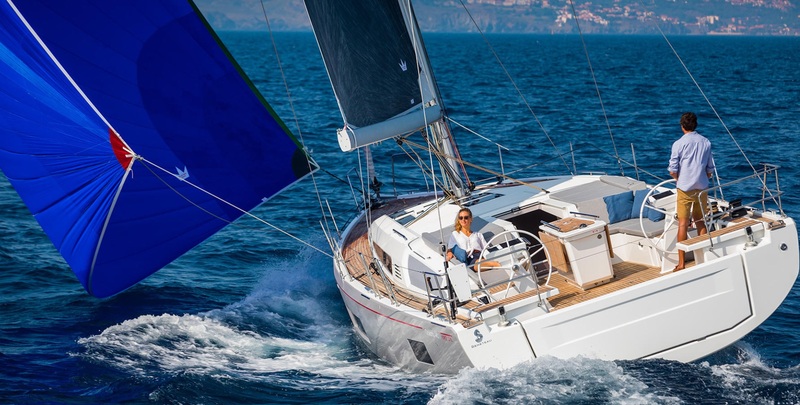 To conclude this small discussion, all mentioned types of sailing are legitimate, but for those who have classical approach but modern point of view, sailing monohull sailing yacht would completely fulfill their expectations. 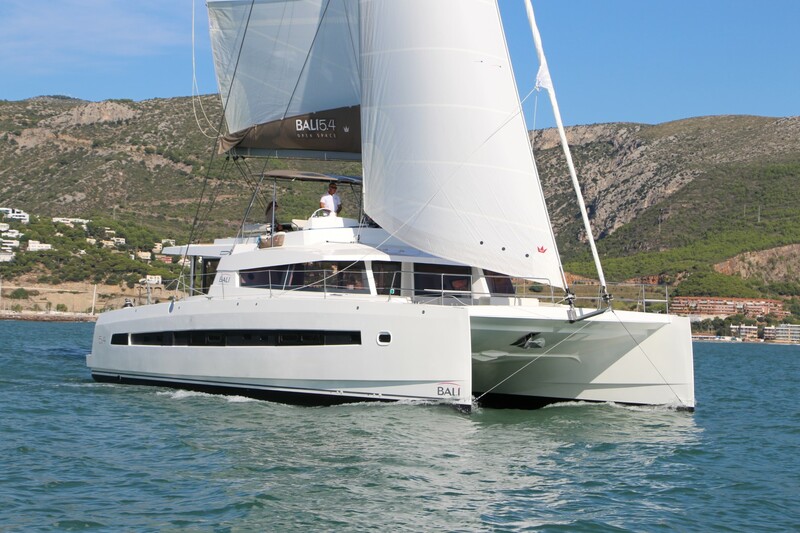 Charter a sailing yacht and you get the ticket to enter the another dimension of life. But remember it is often more important to carefully choose those you are about to sail with than to choose the type of the sailing yacht!